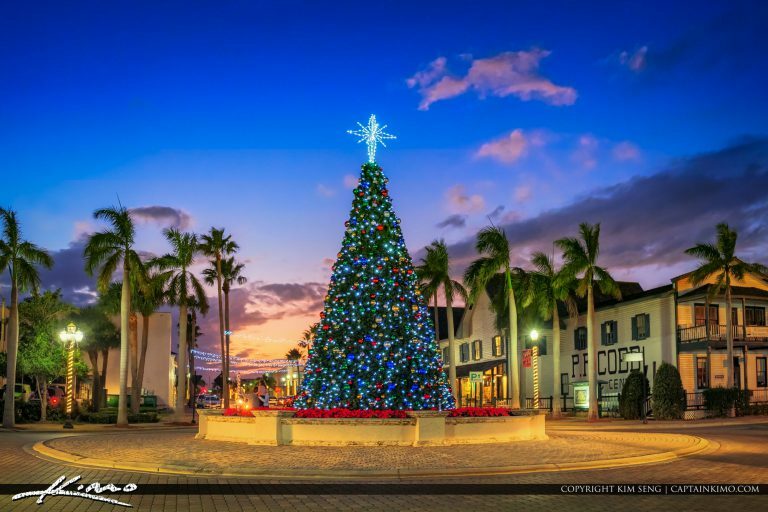 Christmas Tree sunset at the traffic circle in Fort Pierce Florida downtown area. HDR image created using EasyHDR software and Aurora HDR. 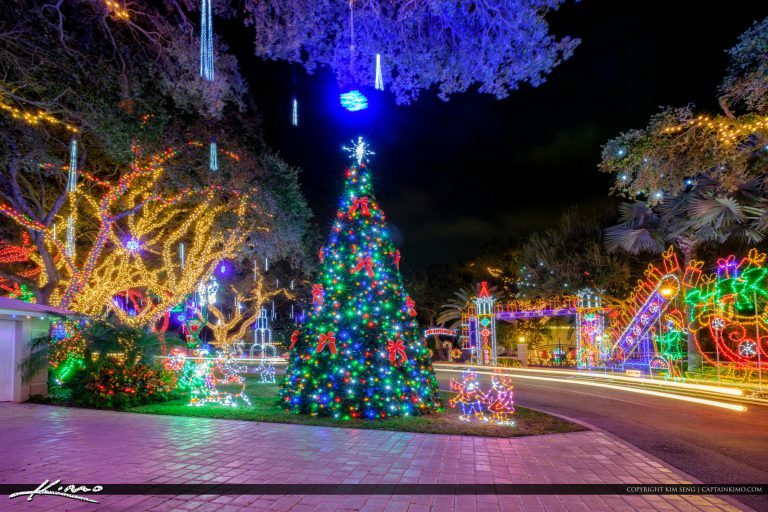 Snug Harbor Christmas Lights for 2016 in Palm Beach Gardens Florida. 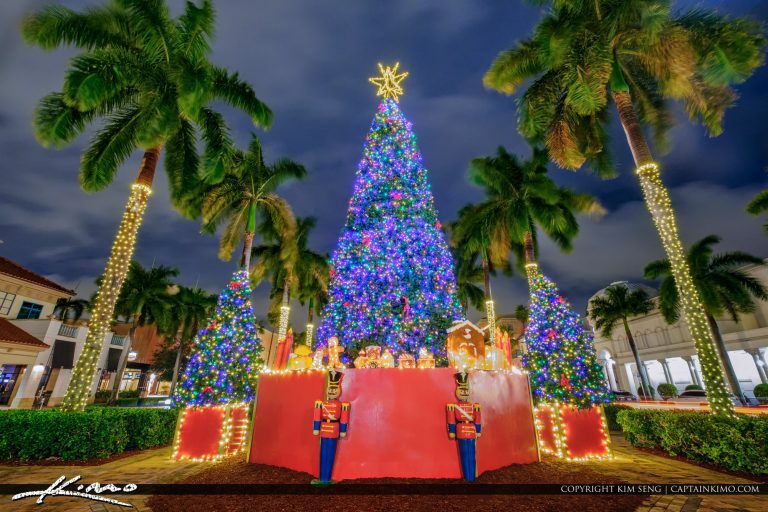 One of the most beautiful display of Christmas Lights in Palm Beach County. 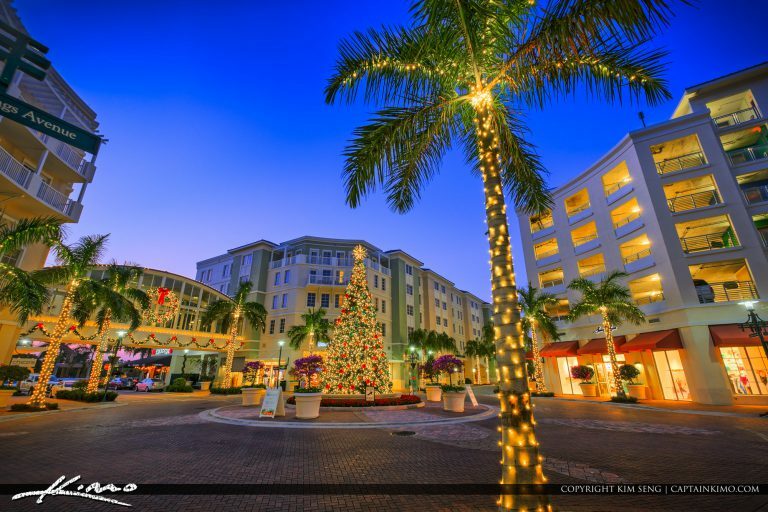 The beautiful Christmas Tree at Harbourside Place in Jupiter Florida during 2016. HDR image created using EasyHDR software and Aurora HDR 2017.